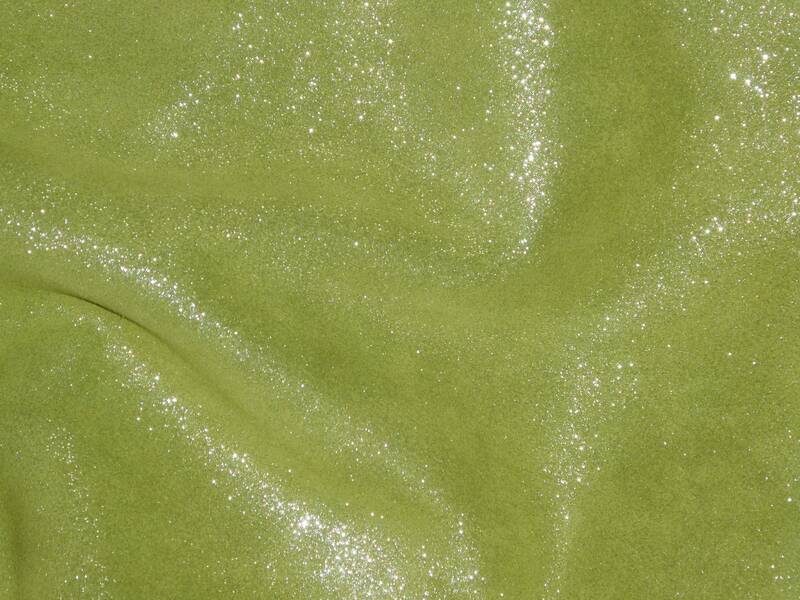 ♥VERY similar to micro point leather, same feel, just thicker. 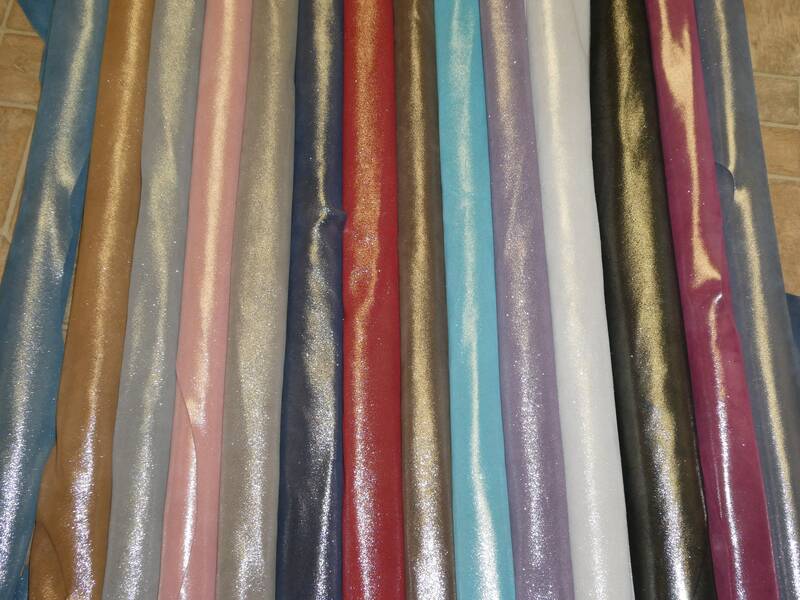 ♥Our new line of Silver Dazzle has 15 colors!!!! 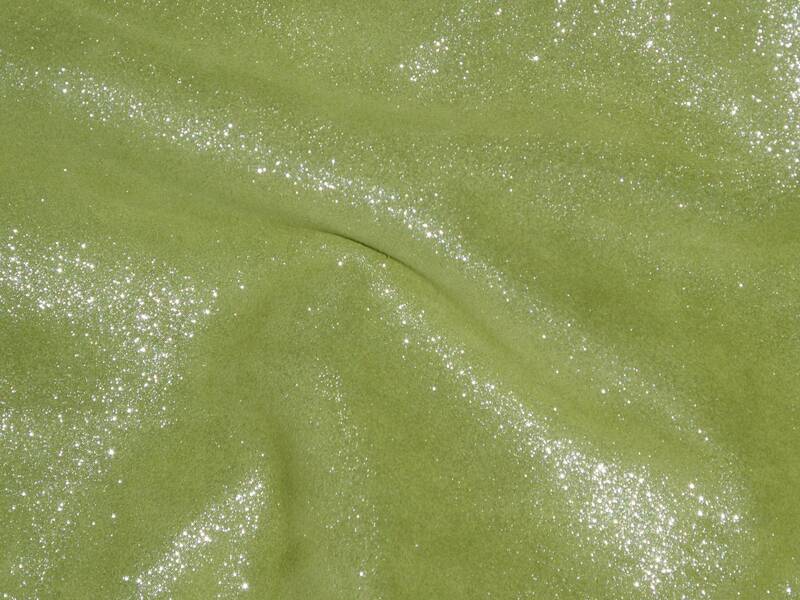 Backside is a beautiful apple/lime green suede that is mostly very pretty. Some pieces might have a stamp or fleshings other marks on them.